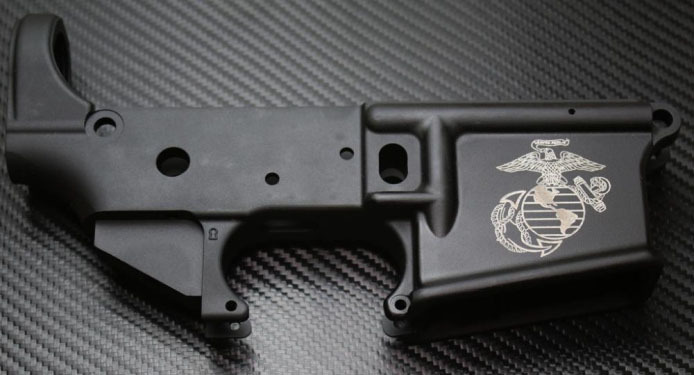 Trust Identification, Serial Numbers, and Designs per ATF Specifications. 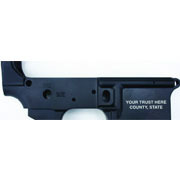 Certified FFL (07-Manufacturer of Firearms other than Destrcutive Devices) Capable of Marking Fire Arms with Trust Identification, Serial Numbers, and Designs per ATF Specifications. 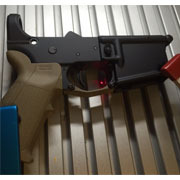 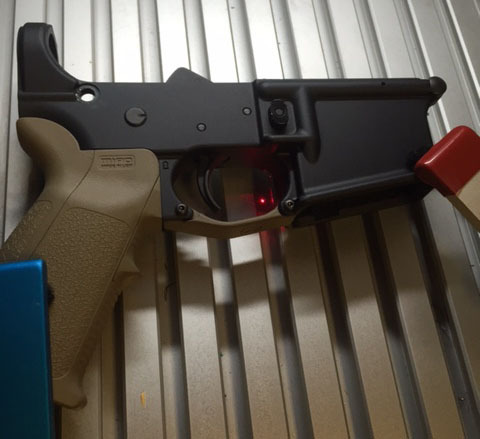 Precision Laser Engraving, LLC offers Firearms coding with Laser Technology. Using the SpeedMark 300 the latest laser technology for marking gun metal and plastics. 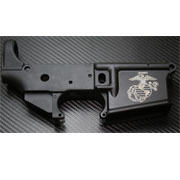 With the highest precision and quality of permanent fire arm marking in the Eastern Area. 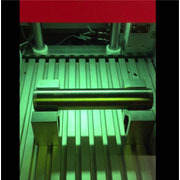 Marking Materials Suitable are Steel, Anodized Aluminum, Titanum, and Polymer.